Don’t worry, installing virtualbox is a little confusing the first time. Also we install it once, set everything and don’t need to change anything again, causing us to forget some the steps to make it work properly. 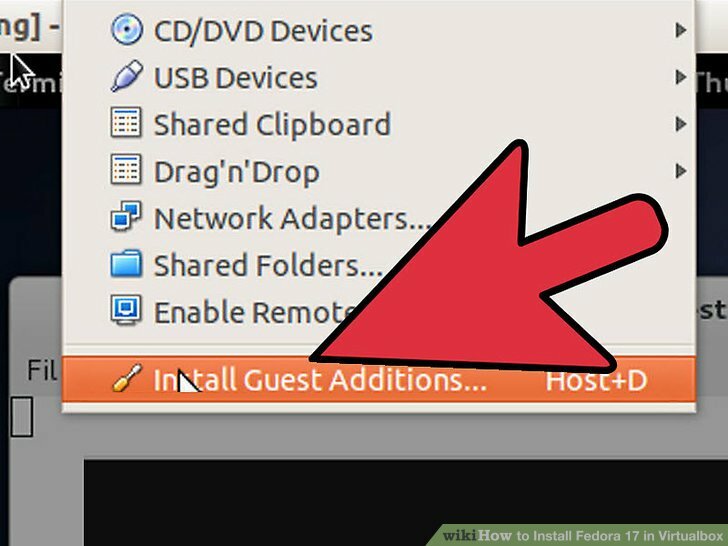 My Windows VM (Guest) can see the USB drive, but I cannot mount it or connect to it for some reason. @fernandomaroto - I’m unsure why the ISO is not being mounted and accessible in the devices menu. I will continue to google and tweak around, but just wanted to add these details if it helpsi n the troubleshooting process at all. Thank you again to everyone for all of your time and help, it is greatly appreciated! Is the USB drive already in use on Antergos when you try to mount/use it? BTW, is the Antergos user (that you use to run VirtualBox) in group vboxusers? Any thoughts? 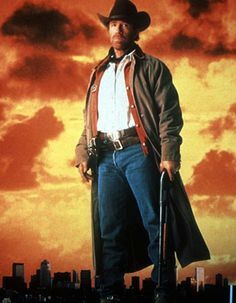 Thanks again everyone for your time and help! 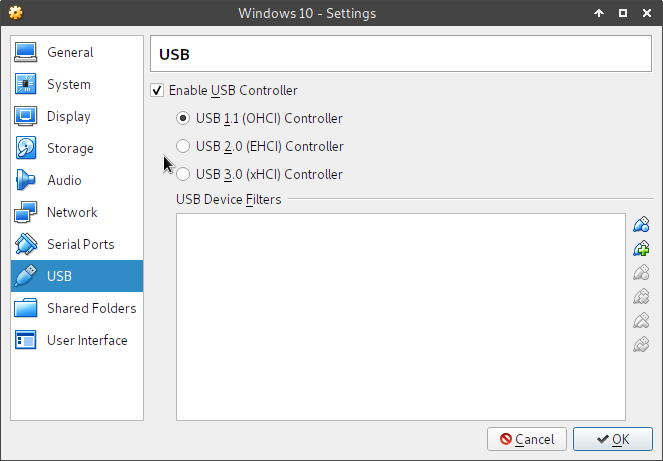 One thought: on the Windows VM settings, have you enabled proper USB support (2.0 or 3.0)? Can you provide some instructions on how to check this please? Well, as I understand it, this is quite a common problem. Often this is solved by global tuning, but there are ways and a bit easier. I read about flexihub where it is shown how USB can work in a virtual machine. It is a commercial development project, but open source software is not all full-fledged, anyone can prove it. You have to either suffer or buy.